Book your Excursions today and pay in Dubai. Experience the best of the Emirates like never before! Best Selection! Best Price! Best Guides! Best Service! Your trip is not included? Then send us an e-mail and we will contact you. 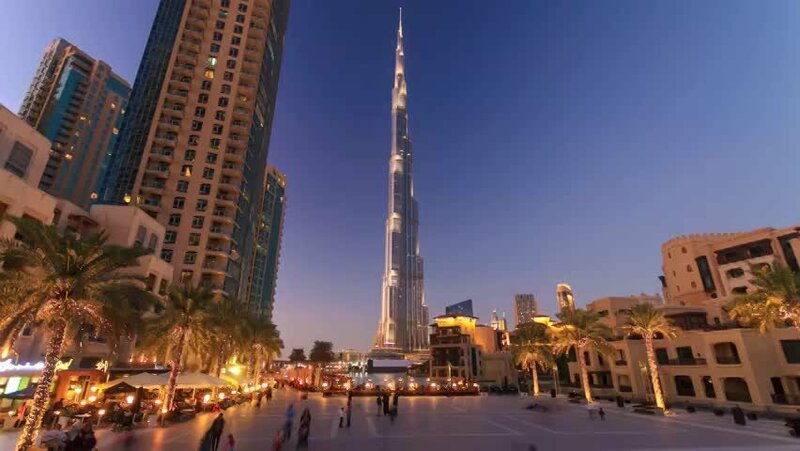 With a proud height of 829.8 meters, the Burj Khalifa can call itself the tallest building in the world. Visit the Observation Deck on the 124th floor and enjoy the stunning views. 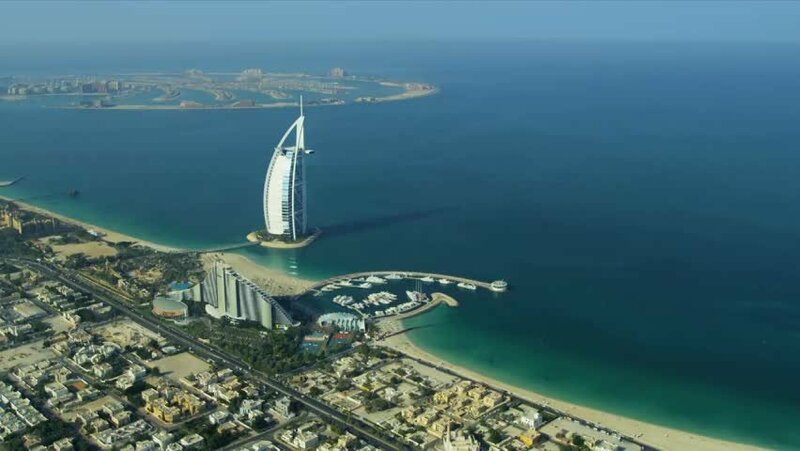 Dubai has the highest hotel in the world, the Burj al Arab. If you can not afford the $ 15,000 a night for the Luxury Suite, book a table at the Underwater Restaurant. Here you can feast with a view of the colorful sea world. Off the coast of Dubai are two artificial island groups in the form of a palm tree. On "The Palm, Jumeirah" are luxury villas and a water park. At the larger archipelago, "The Palm, Jebel Ali", is still being built. 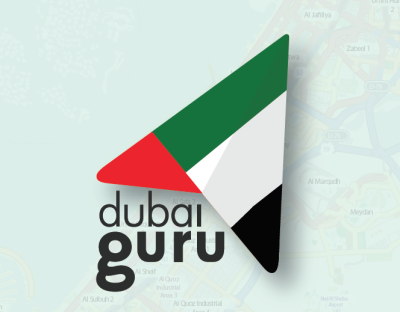 Dubai Creek divides Dubai into two districts (Deira in the north and Bur Dubai in the south). Visit the Dhow Wharfage area. Here, fishermen have been laying their ropes for over 100 years. The Dubai Marina stretches for a full three Kilometer along the Persien Gulf. Once completed, it will be the largest artificial marina in the world, housing up to 12,000 residents and tourists. In a city known for its luxury, of course, the shopping malls are also impressive sights, especially the Dubai Mall! Inside there is an aquarium, a multiplex cinema and an ice skating rink.